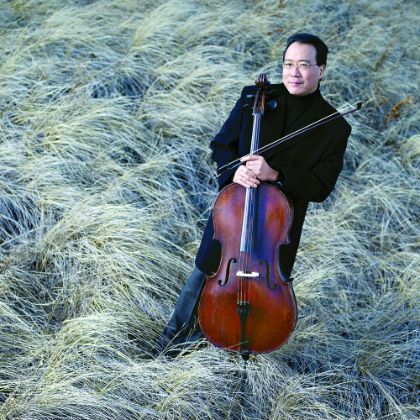 Yo-Yo Ma speaks of artistic principles, Bach as universalist, deepening our perception and appreciation, liberal arts as continuous learning, and the unlimited creativity of nature. 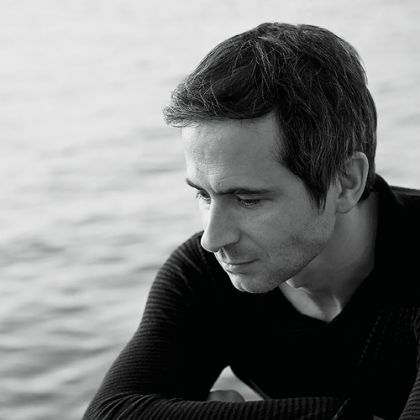 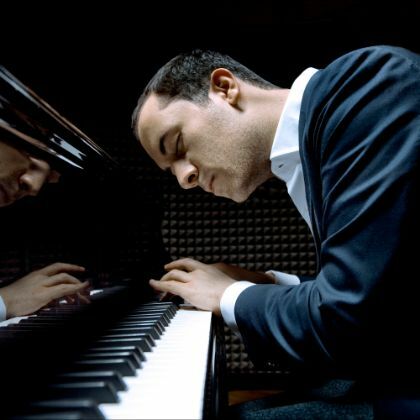 Igor Levit on improvising; his ‘very direct’ and personal sound; and his love for Frederic Rzewski, Marina Abramovic, and voices beyond the classical canon. 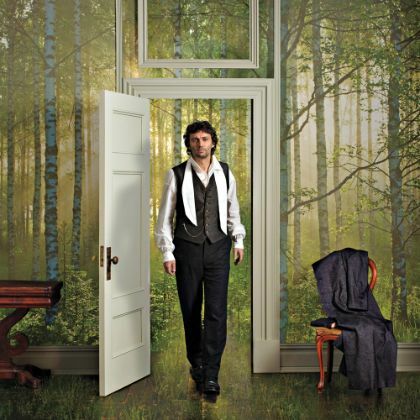 Jonas Kaufmann talks about the evolution of fitness in opera; Parsifal and playing Parsifal; finding an interpretation to suit the composer, director and conductor — and honing it; the essentialness of spontaneity; listening to your body, instinct and doctor; and living on the Five Year Plan. 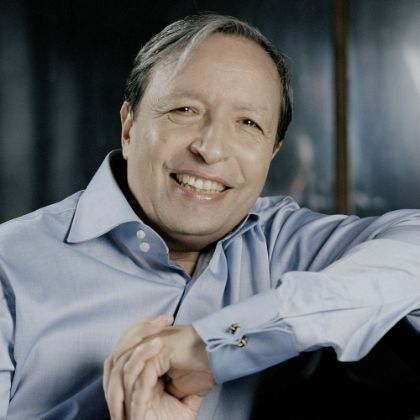 Murray Perahia discusses the pull of Bach, the invention Of Haydn, his love for Mozart, editing the Beethoven Sonatas, the influence Of Heinrich Schenker, and the importance Of rubato. 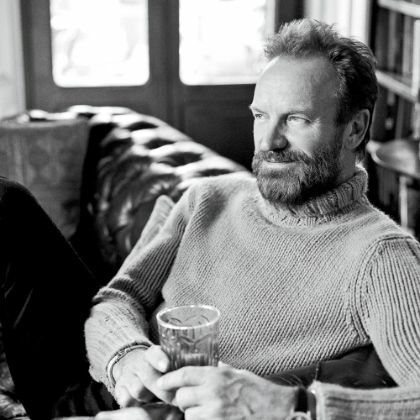 Embracing his inner baritone and lutenist, Sting goes classical. 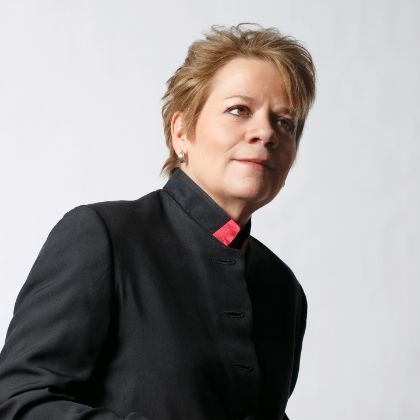 Marin Alsop holds forth on Americans vs. Europeans,the enduring gender gap, and the evolution of the orchestra. 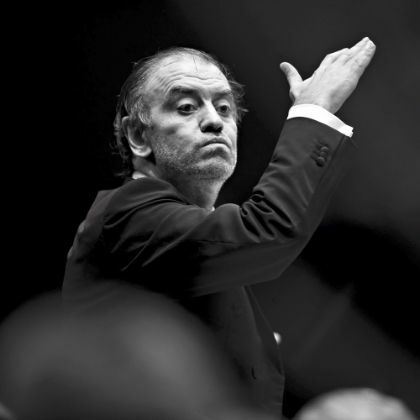 Maestro and impresario Valery Gergiev discusses the legacy of Prokofiev and Stravinsky along with his opera-house arms race. Baritone Thomas Hampson sings America’s praises. 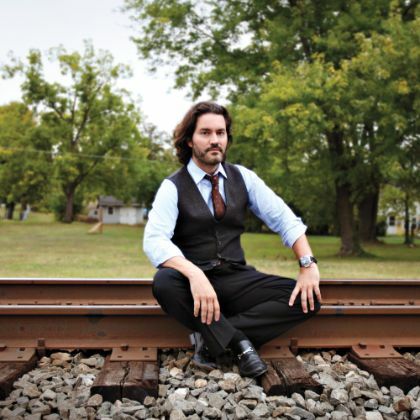 American cellist Zuill Bailey preaches the gospel of life with classical music. 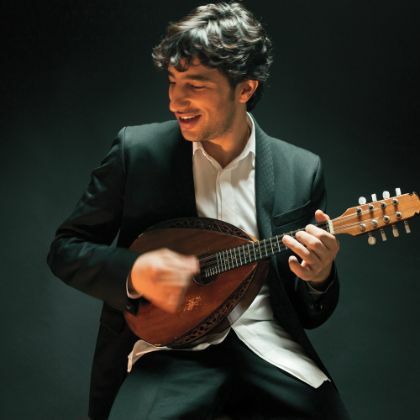 Israeli mandolinist Avi Avital discusses the rich history of his instrument; the nonexistent border between folk and classical; transcriptions and commissions; embedding nuance; and the artistic persona. 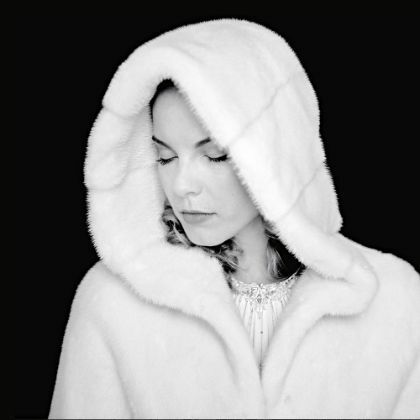 Violinist Anne-Sophie Mutter stresses authenticity, dedication and scholarship. 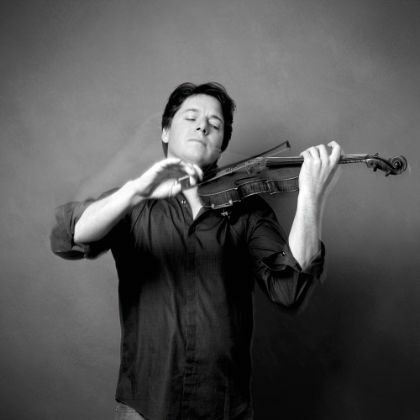 Joshua Bell defends his ventures and aesthetic. 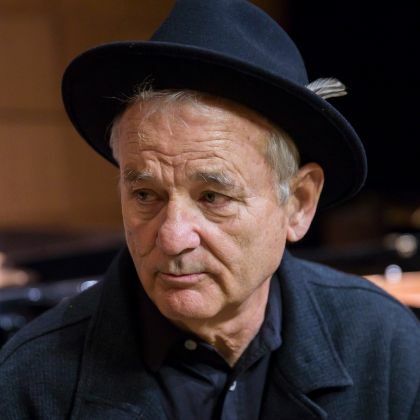 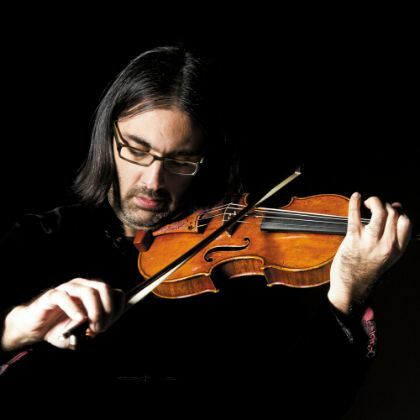 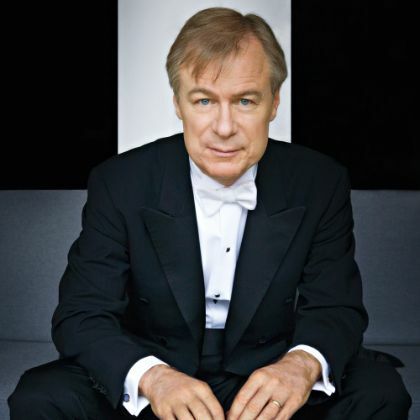 David Robertson on rehearsing, marketing and programming classical music. 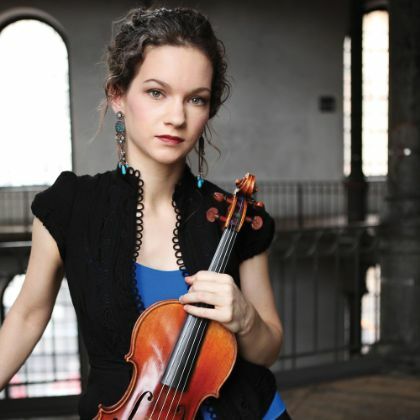 Hilary Hahn discusses diving into new music, what it means to be American, giving her collaborators an online voice and her knee-knocking introduction to improvisation. 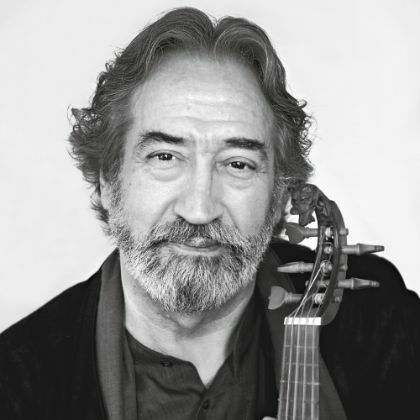 Jordi Savall crosses the chasm vast. 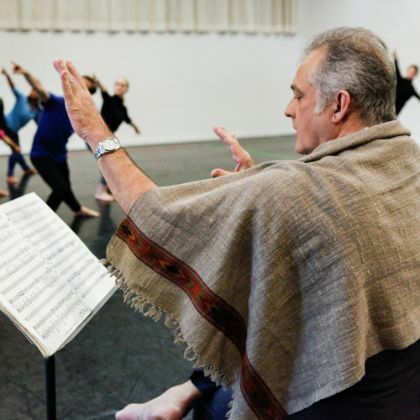 Isabel Leonard discusses dance training as character building, singing as expression, Frozen versus The Magic Flute, Mozart and Rossini as base building, trouser roles, and contemporary opera. 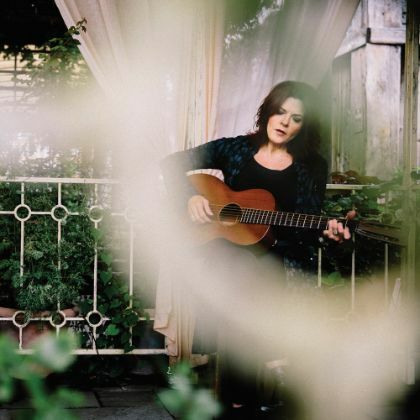 Rosanne Cash talks community, geography, learning on the road, reinvestigating the South, borrowing, melancholy, and respect for tradition. 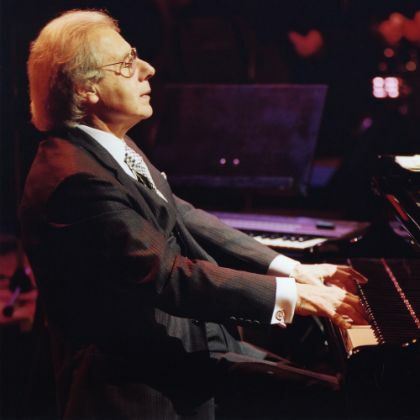 Itzhak Perlman discusses teaching, Mendelssohn, color, chamber music, warhorses, interpretation, solo Bach, and his hair. 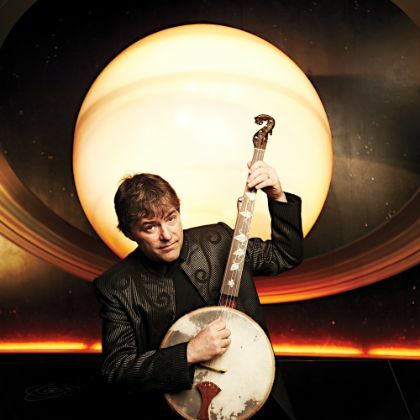 Béla Fleck discusses the origins of his name and instrument, the return of one microphone, his banjo concerto, dealing with weakness, his writing process and artistic expression. 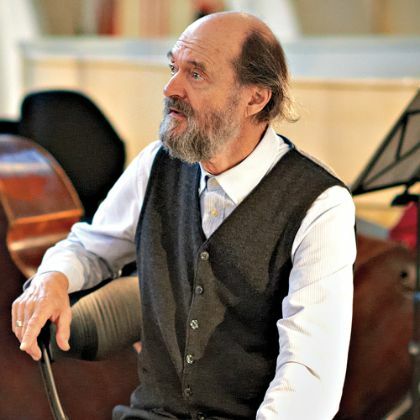 From somewhere in Eastern Europe, Arvo Pärt answers an email. 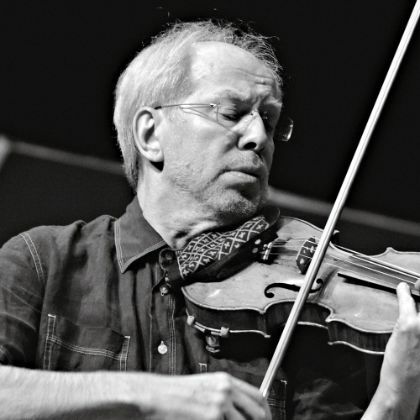 Gidon Kremer delves into the roots of musical expression. 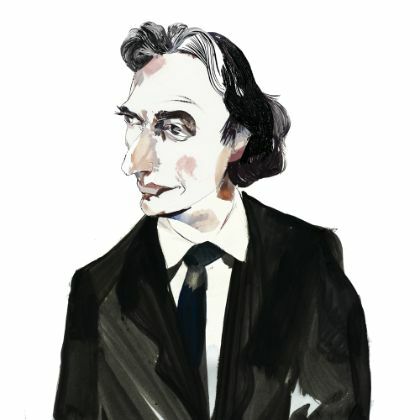 Maestro Michael Tilson Thomas talks Mahler, Stravinsky and the future of contemporary music — in real space and in cyberspace. 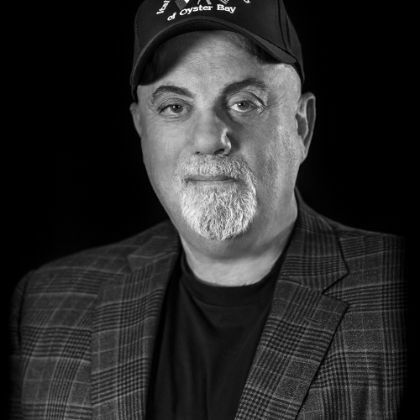 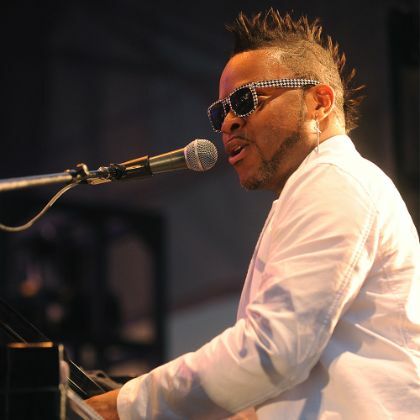 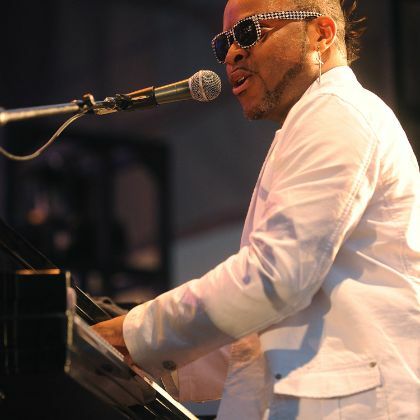 Mark Morris talks about putting music first, the importance of boring music, the problem with musicians, the three Hs, and why it's more fun workign with people who are really good at what they do. 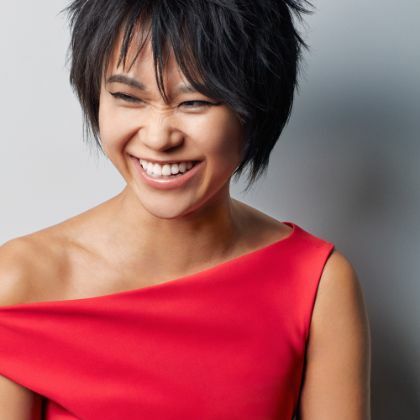 Yuja Wang talks About rhythm, approach, avoiding Beethoven and Mozart, Russians who don’t give back, Rihanna, Petrouchka, Chopin and music as people. 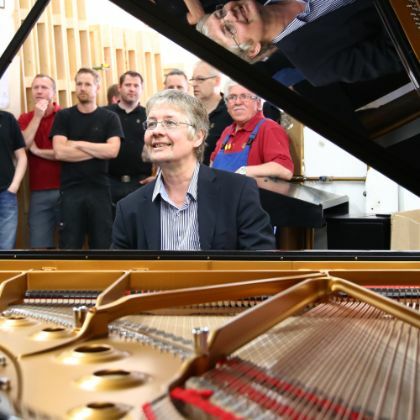 Lang Lang talks Metallica, music education, Hans Zimmer, Herbie Hancock, global citizenship and being Human. 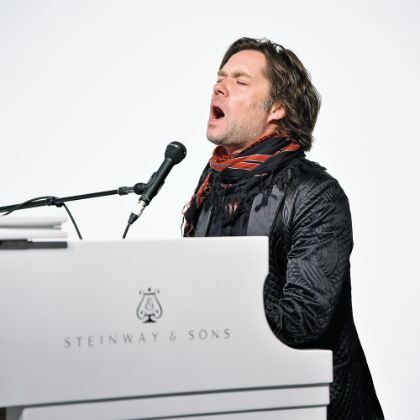 Rufus Wainwright talks about his style, his sound, writing a song, writing an opera, restoring our collective dignity, Judy Garland, Frank Sinatra and William Shakespeare. 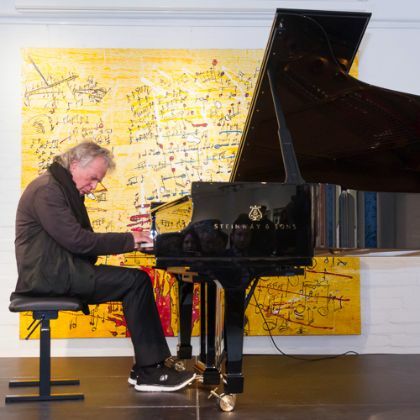 The late David Bowie on positivism, New York as home, getting back on track, room for individuality, the slog of creativity by committee, leaving it on the cutting-room floor, and growing older. 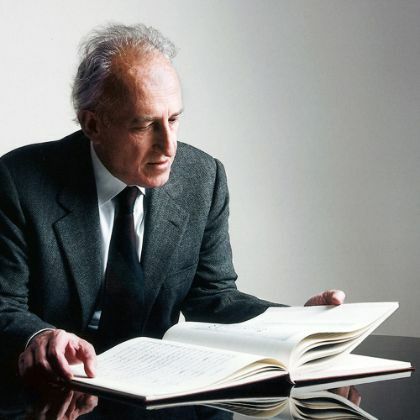 Maurizio Pollini reveals his pathways in to Bach, Beethoven and Chopin, as well as to more modern composers.